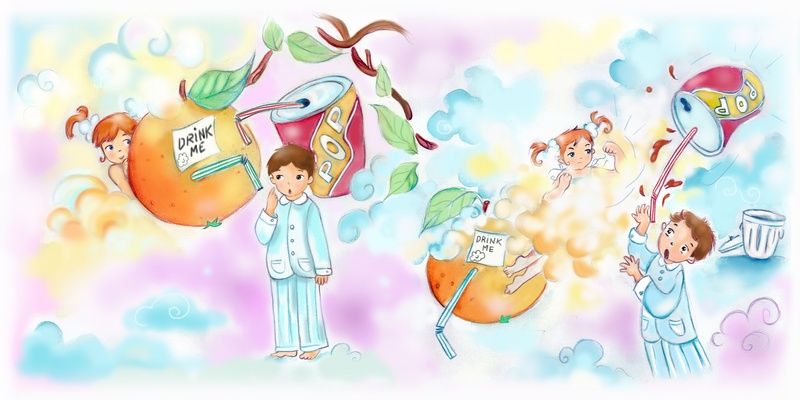 New picture book and healthy eating activities for kids are imaginative and fun way to get young children to love fruits and veggies. With the launch of HopeAndGoSeek, parents of 3-to-9-year-old kids can have another powerful tool in the arsenal they use to build healthy eating habits in their kids. Parents do their best to raise healthy kids, however building healthy eating habits isn’t easy. With the launch of HopeAndGoSeek, parents of 3-to-9-year-old kids can have another powerful tool in their arsenal. 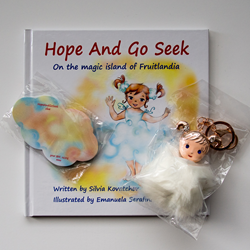 The picture book “Hope And Go Seek on the magic island of Fruitlandia” tells the story about Hope who loves playing HopeAndGoSeek. 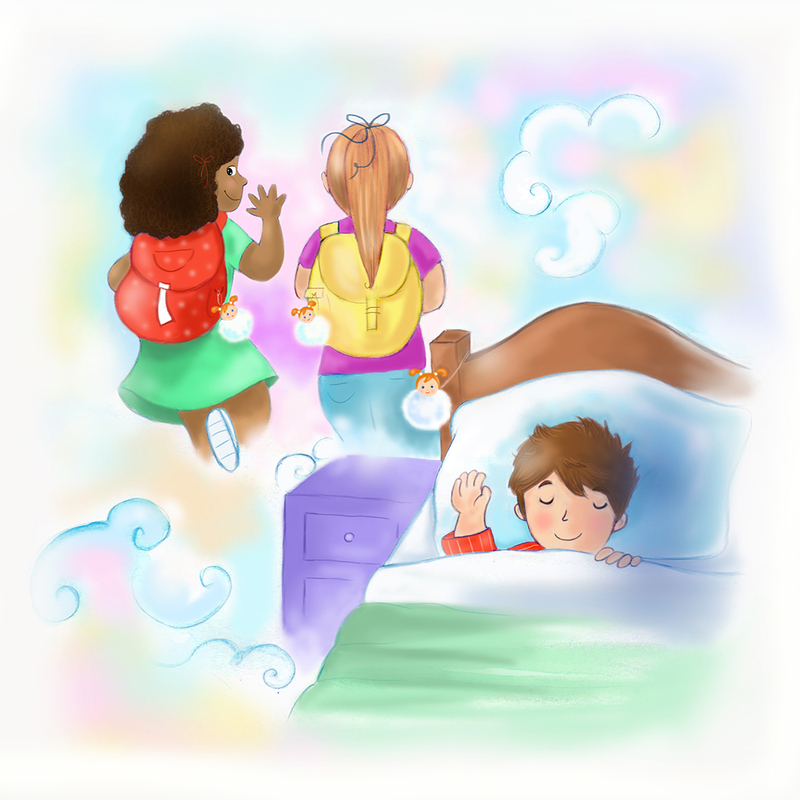 She leaves clues for Tommy - a little boy whom she's taking on a magical adventure to a land of yummy fruits and veggies. 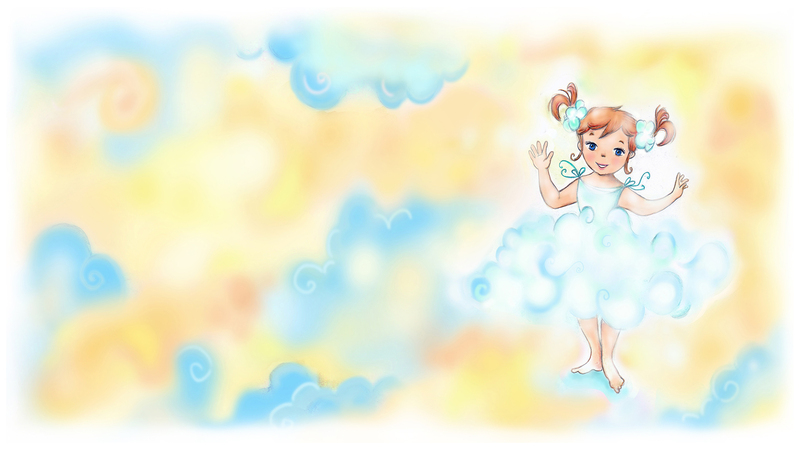 Colorful full-spread illustrations help immerse kids into this magical world and bring the story to life. Using the Hope Charm, sticky notes for clues, and Hope’s voice recordings, parents can play HopeAndGoSeek games with their kids. On the website they can find game ideas that encourage kids, in a fun and educational way, to eat a variety of fruits and veggies. Go to hopeandgoseek.com to order hard cover book, Hope Charm, sticky notepads for clues. e-Book also available for download.